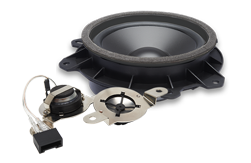 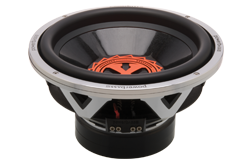 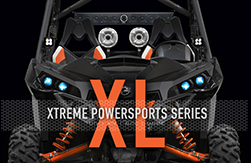 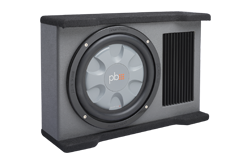 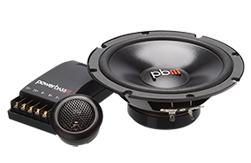 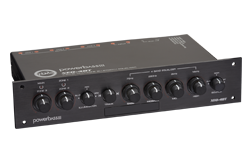 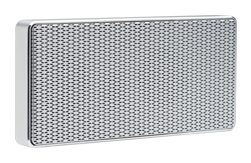 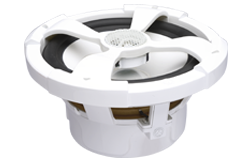 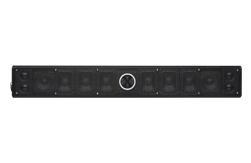 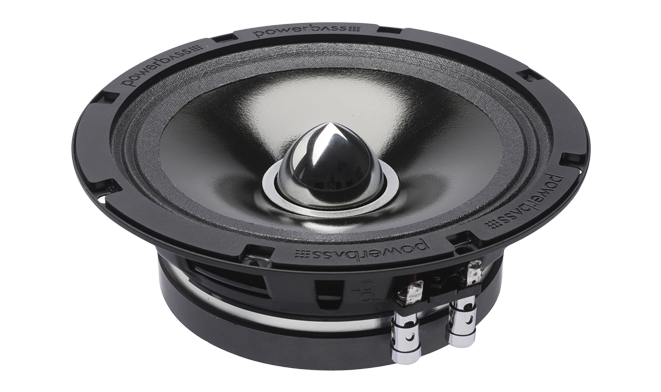 PowerBass is proud to introduce the latest engineering marvel to Pro Audio Fanatics worldwide, the 4XL-65T Thin Mount Mid-Range. 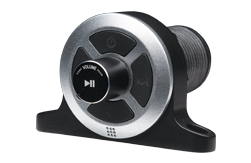 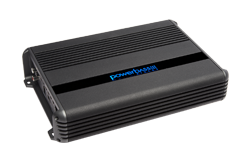 Now you can get that PRO Audio Sound in just about any application with our new thin mount design! 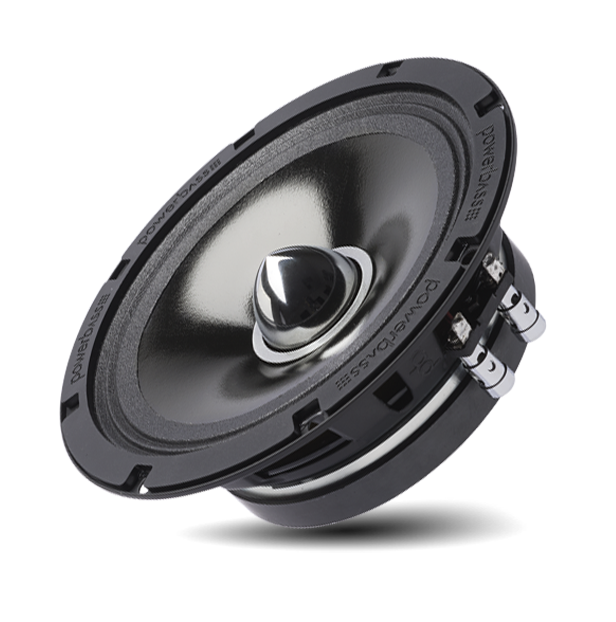 Our SPL Mixology Department has put together a complete line of 4XL SPL products for not only the bass heads and loud mouths in your family, but the serious competitors that will not accept anything short of winning!